1165.00 sqft. - 1960.00 sqft. 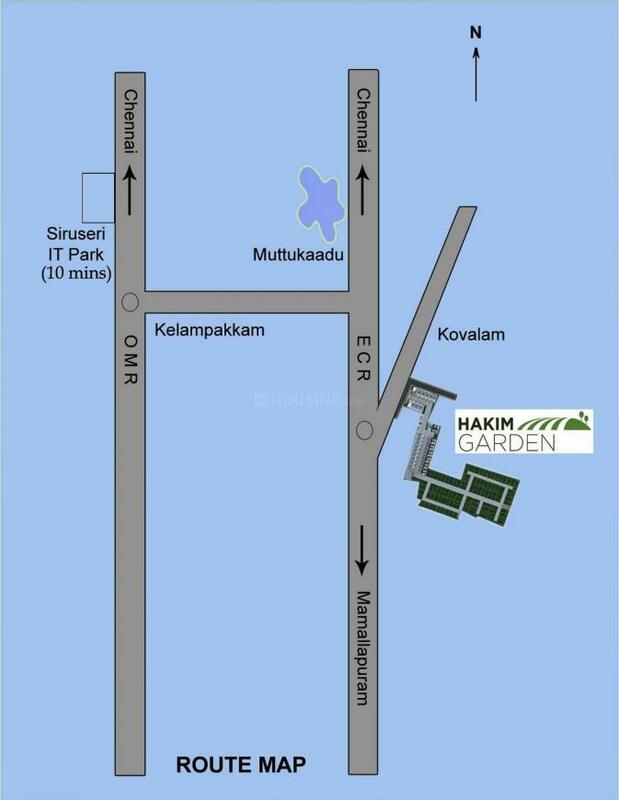 Hakim Garden Plots is an upcoming housing project at Thiruvidandhai in Chennai, being developed by Right Angle Properties. 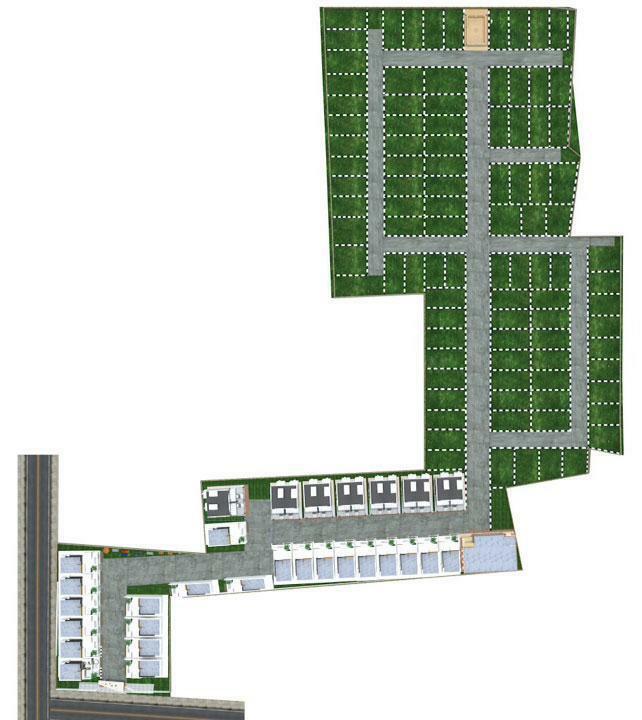 Keeping in mind the needs of modern lifestyle of residents, the project provides various amenities. 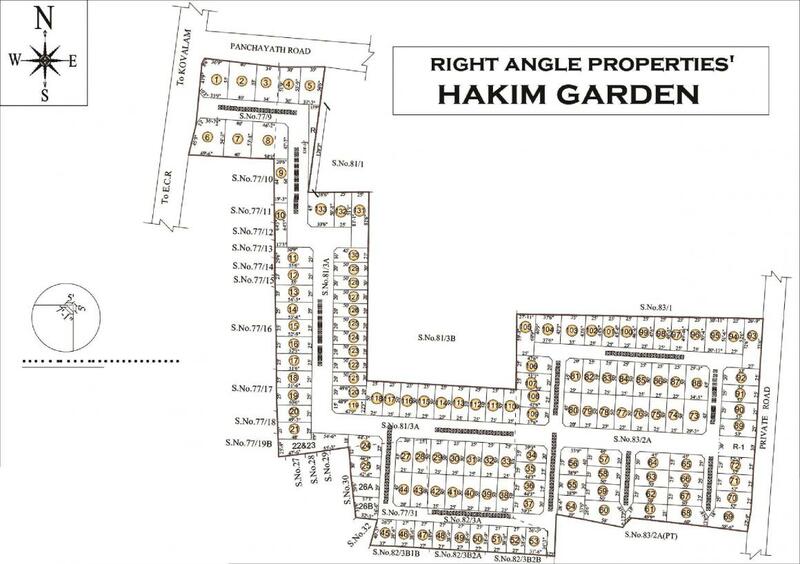 Hakim Garden Plots encompasses amenities such as Sports Facility, 24 X 7 Security, Intercom, Jogging Track, Landscaped Gardens . ATMS, medical facilities, education institutions, and parks are within easy reach. The area is also well-connected by bus and road network. 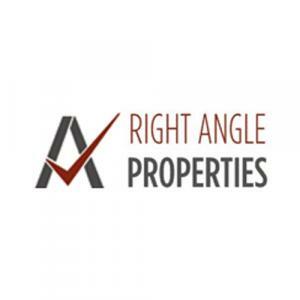 Right Angle Properties is a leading Real Estate organization with an incredible experience and expertise. Honesty, hard work and innovation are the key factors that describe this firm. Right Angle Properties has carved a niche for itself in the Realty Domain. Their projects are truly a mark of class and elegance and are created keeping in mind the demands and needs of a modern family. The Company provides a client centric, end-to-end portfolio of services through complete dedication that promises to deliver homes that was only envisaged once. With the core values of perseverance, determination and hard work, Right Angle Properties continues to grow further in various domains of Realty Industry.